An assisted reproductive technology attorney explains what laws apply when you build your family through donor or surrogacy. Peter J. Wiernicki, Esq., a principal in the Rockville, Maryland, law firm of Joseph, Reiner & Wiernicki, is a member of the American Academy of Assisted Reproductive Technology Attorneys. Just as it is important to understand the medical procedures involved in assisted reproductive technologies (ART), it is equally necessary to appreciate the legal landscape upon which a family will be built. States’ laws governing ART vary, and some do not even have statutes that address parentage. Some states have laws that specify that a sperm donor (who usually remains anonymous) is not the legal parent of a child conceived through donor insemination. In other states, the law explicitly recognizes the husband of the intended mother as the child’s legal father. 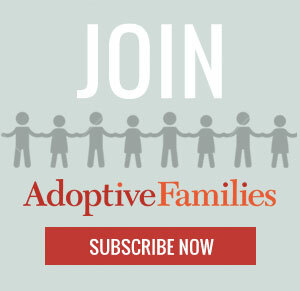 Continue reading “Assisted Reproductive Technology Laws and Policy” on AdoptiveFamilies.com.